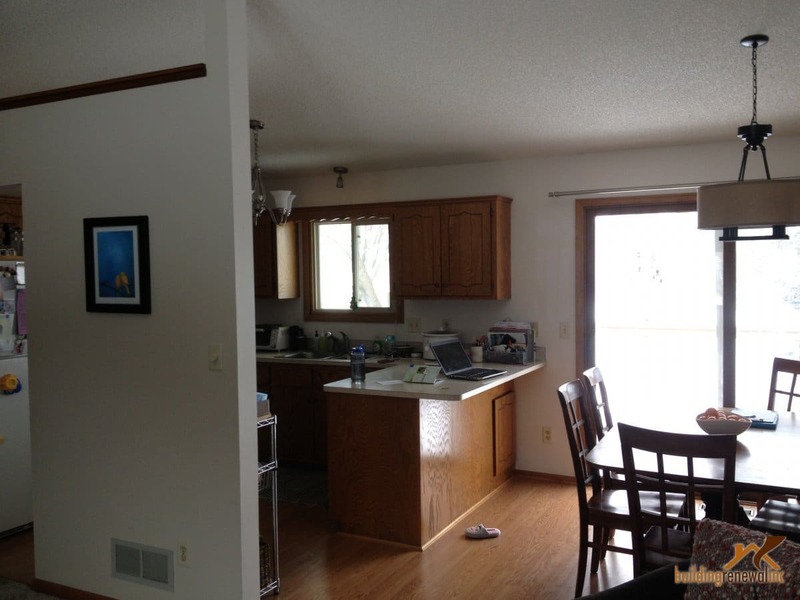 Kitchen Remodeling in Minnesota - Building Renewal, Inc. 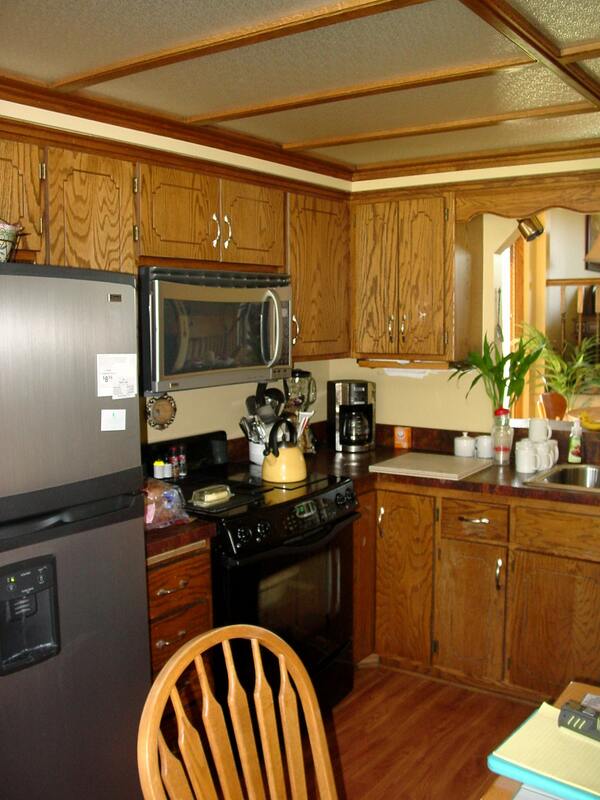 Welcome to our Kitchens Gallery Page. 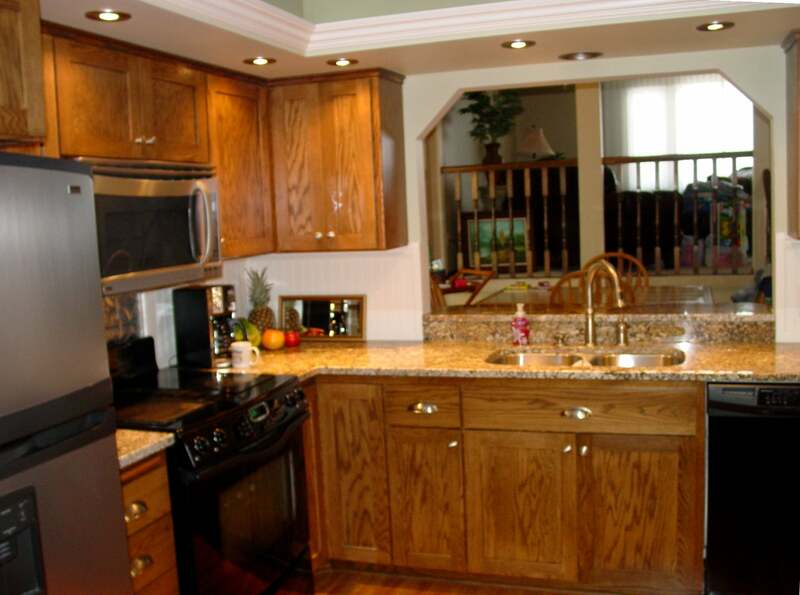 Below is a sample of some of the kitchen remodel projects Building Renewal, Inc. has designed and built for our clients. 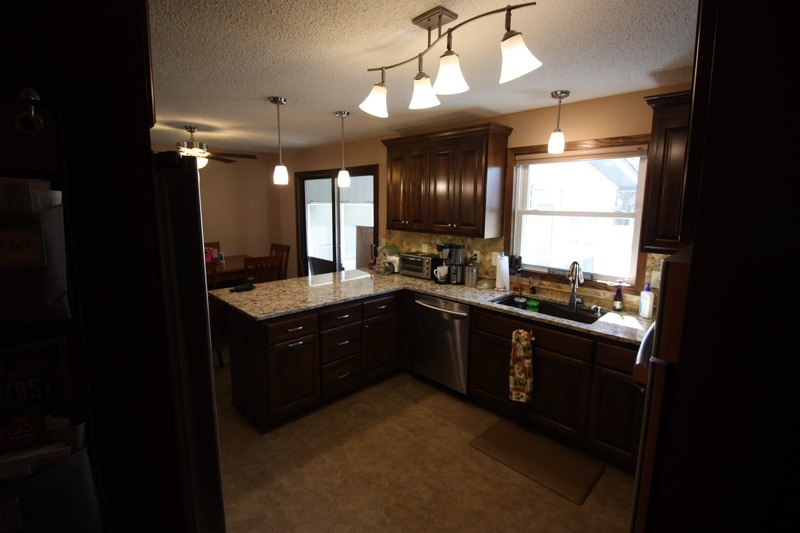 Whether you are getting ready to design you full dream kitchen, or are just in need of a modest face lift, Building Renewal, Inc. has the experience to help you design and build a kitchen that suits your needs and accents your home. At Building Renewal, Inc. we will work with you to design a 100% custom space for you and your family to enjoy. 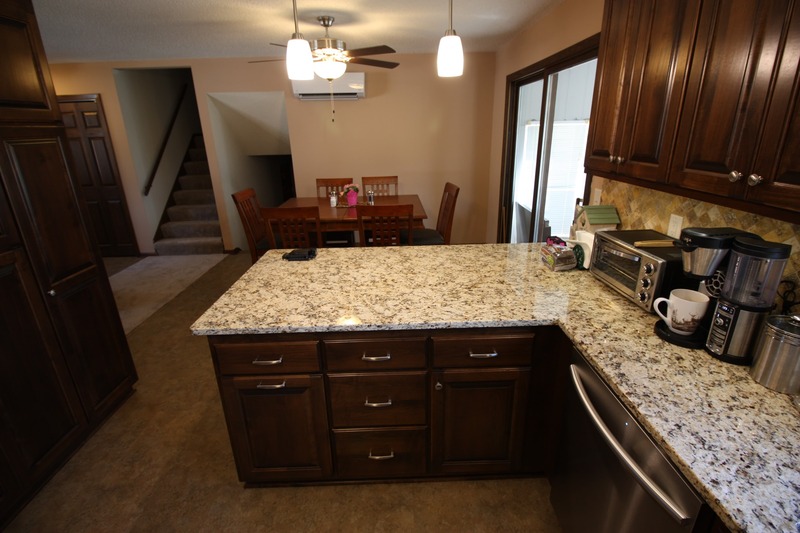 This kitchen received a complete overhaul. 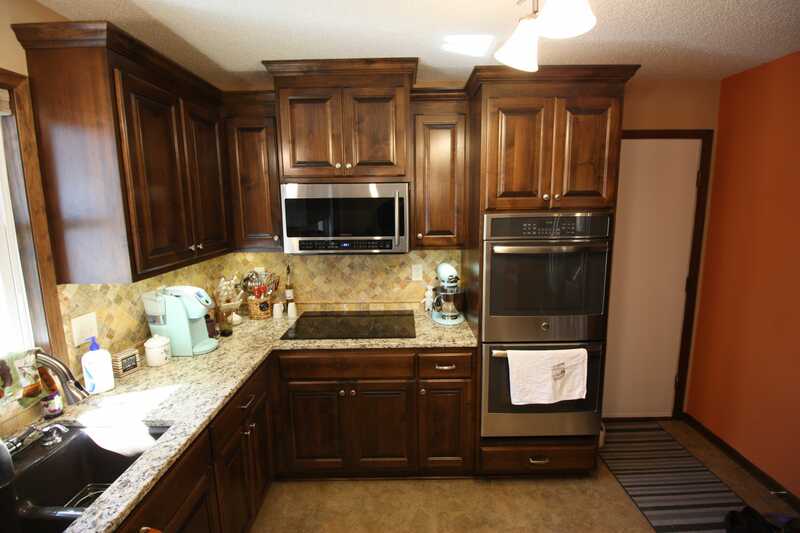 Some of the highlights include new custom cabinets, stone counter tops, Pergo flooring and new appliances. 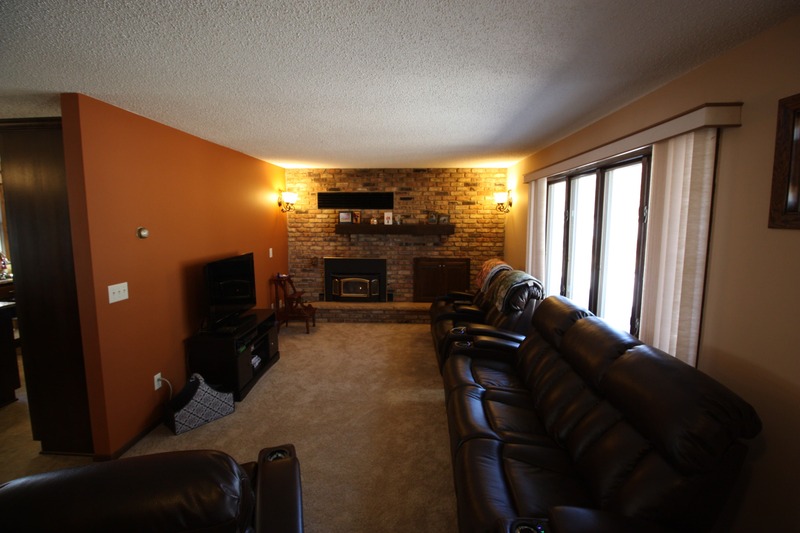 The family room received drywall patch work, new lighting, and new carpeting. 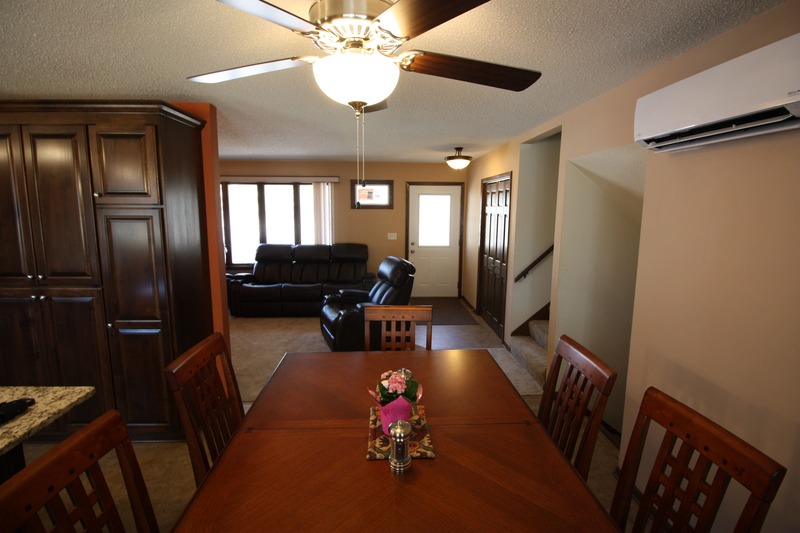 There was also a new mini-split HVAC system installed to provide better heat and A/C supply to 4 bedrooms. 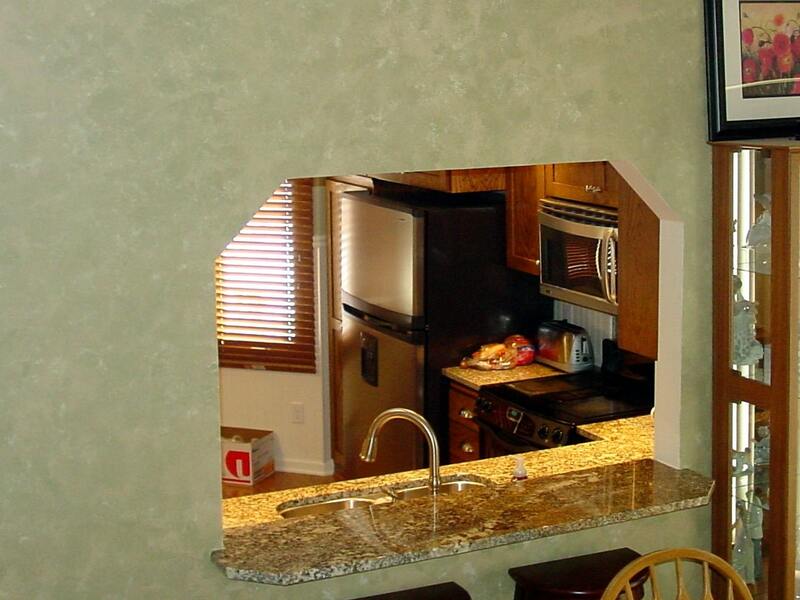 This kitchen was part of a whole main level remodel. It includes new custom cabinets, stone counter tops, refinished hardwood floors, re-purposed buffet area, and new appliances. The perfect mix of modern with a classic feel. After a major roof leak, this kitchen had to be gutted down to the studs, for a complete remodel. 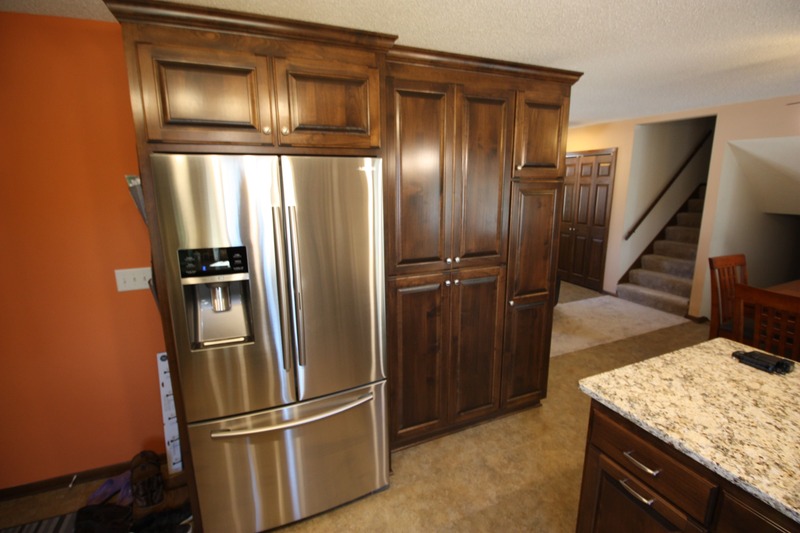 This project included new insulation, new electrical, new plumbing, drywall, and finishes. 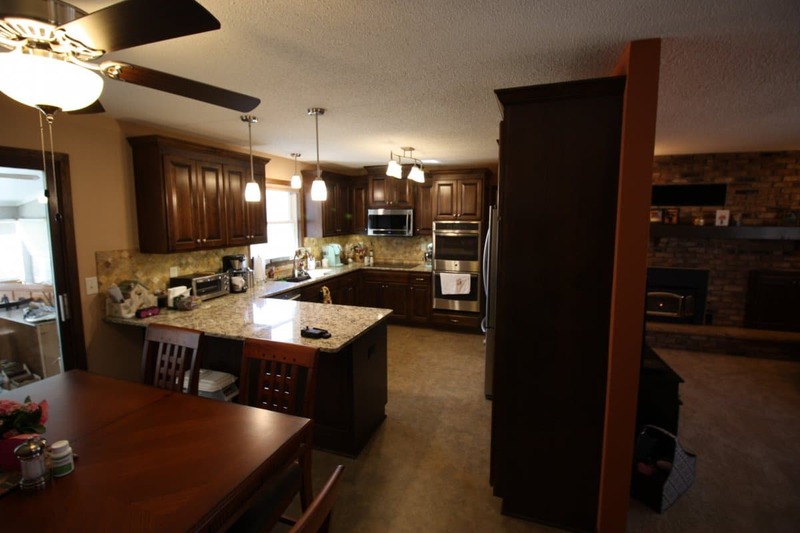 The finishes include luxury vinyl plank flooring, box cabinets with custom enameled finish, laminate counter tops, dark bronze fixtures, and new black stainless appliances. A beautiful result without breaking the bank. This kitchen was gutted down to the sheet rock and sub-floor. Mold was removed from a water leak originating behind the sink base cabinet. The remediation included killing and encapsulating mold on the framing, new insulation, new sub-floor, and new sheet rock in the areas effected by the water leak. The sink base cabinet was rebuilt, new Cambria countertops were installed, and new oak hardwood flooring was installed and finished. This main level was gutted down to the sheet rock and sub-floor. The light soffit in the ceiling was removed. All main level floors, walls, and ceilings were refinished including knockdown ceiling texture, luxury vinyl plank flooring, and engineered hardwood flooring. All new custom built and enameled cabinets were installed. Custom quartz countertops, recessed lighting, glass/stone mosaic backsplash, and new stainless steel appliances finished out the space nicely. This kitchen was gutted down to the sheet rock and sub-floor. 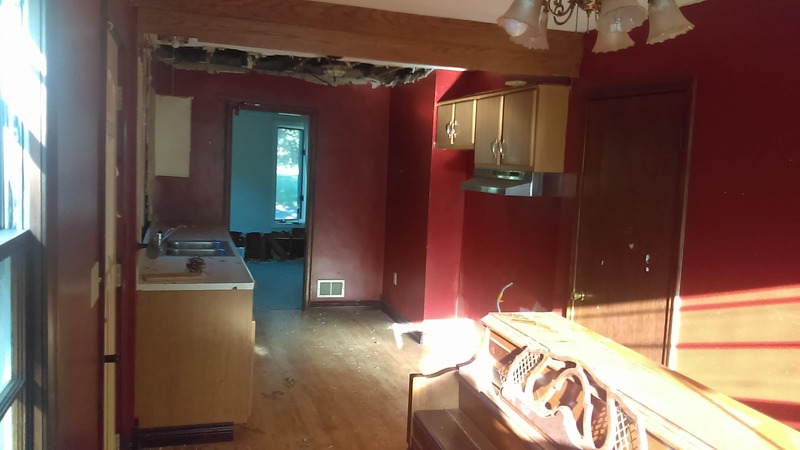 The wall separating the kitchen from the living room was removed. Two patio doors were replaced. All great room floors, walls, and ceilings were refinished including knockdown ceiling texture and engineered hardwood flooring. 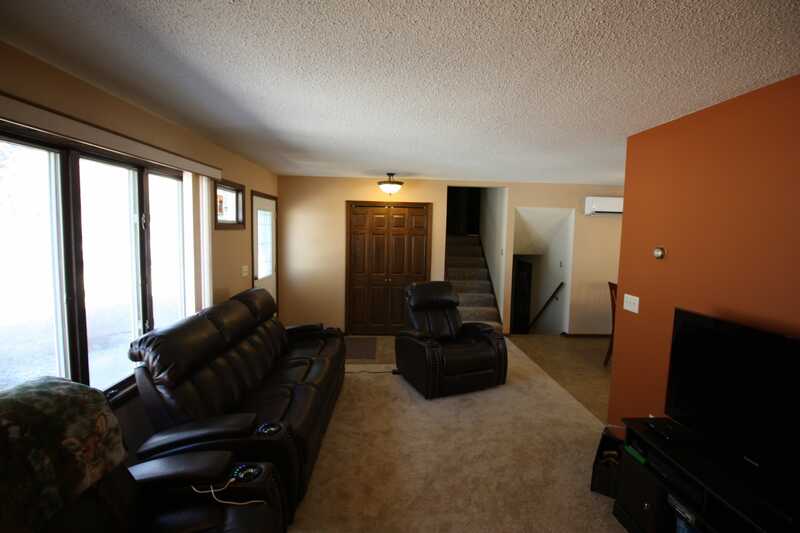 The entry floor was replaced with new tile flooring. All new custom built and enameled cabinets were installed. Custom granite countertops, large center island w/ extra long overhang, recessed kitchen lighting, glass/stone mosaic backsplash, and new stainless steel appliances were installed to give this kitchen the modern look this customer wanted. This kitchen was given a small face lift to increase storage and update some of the older fixtures. The block wall was opened up to allow for the installation of a custom wall cabinet. The cabinets above the breakfast bar were removed and recessed lighting was installed to open up the kitchen to the dining room. All of the cabinet finish was rejuvenated with solvent and all hinges and pulls were replaced. 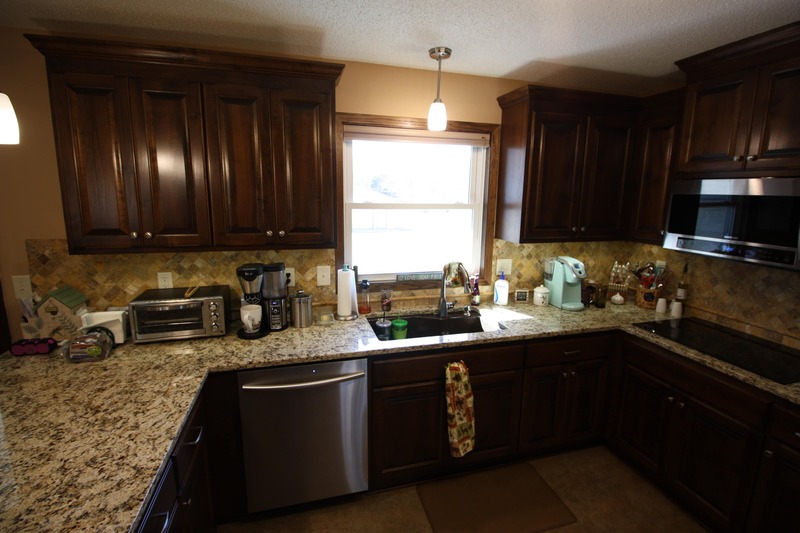 This remodel included building 2 new base cabinets to match the existing cabinets. Installing all new cottage style cabinet doors and drawers. Custom enameled finish to all cabinets. Installation of under cabinet lighting and installation of a new dishwasher. New laminate countertops and stone mosaic backsplash. 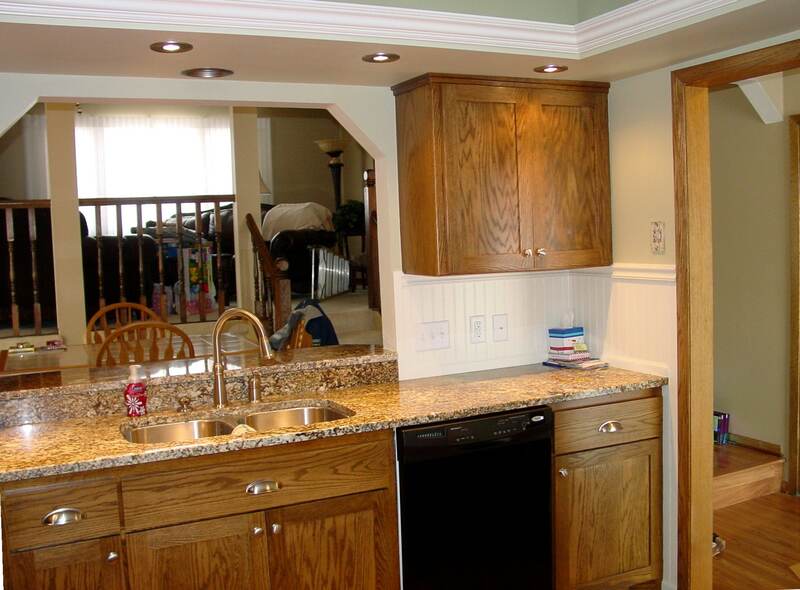 This remodel included rebuilding 1 base cabinet to match the existing cabinets. The suspended ceiling was removed and a new tin ceiling was installed with LED accent lighting. 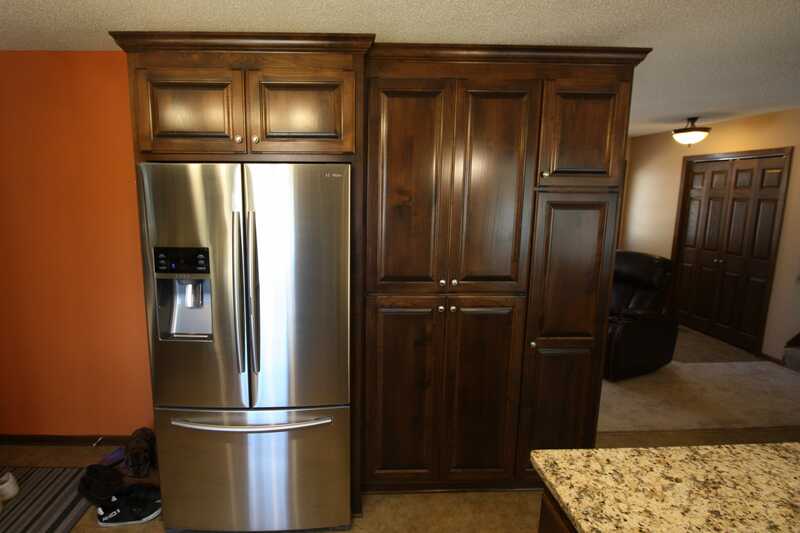 All cabinet doors and drawers were replaced with new mission style doors and drawers. All cabinet hardware was replaced. Recessed lighting, granite countertops, and enameled crown molding accent this space nicely. 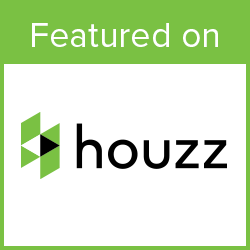 To spark some more ideas, be sure to check out Pinterest or Houzz. They are both great resources for design.